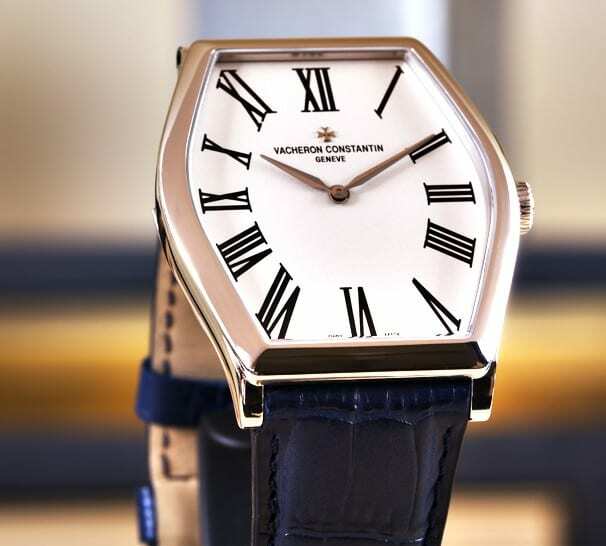 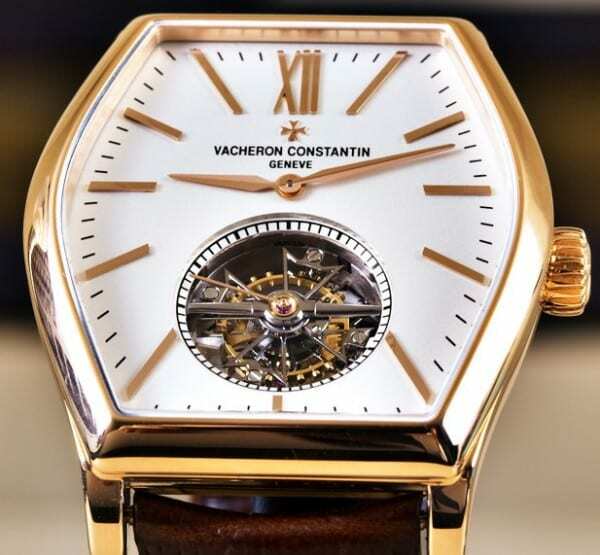 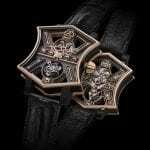 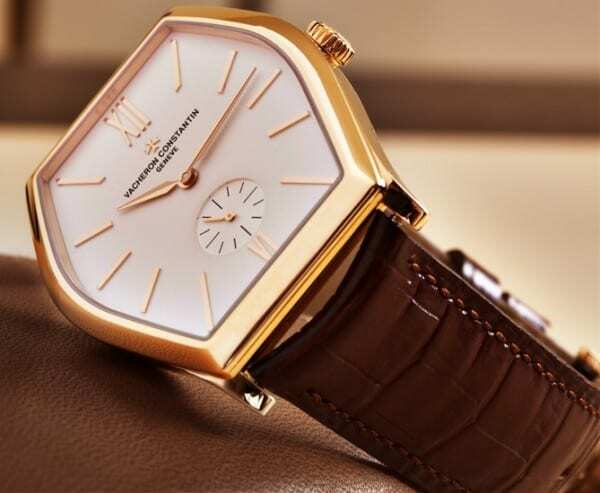 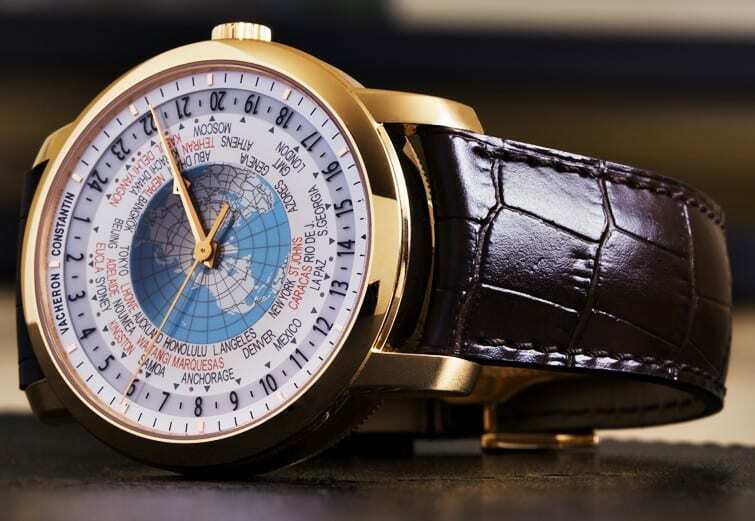 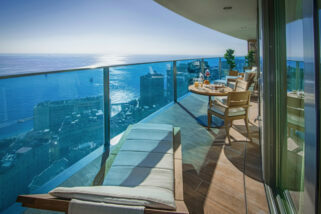 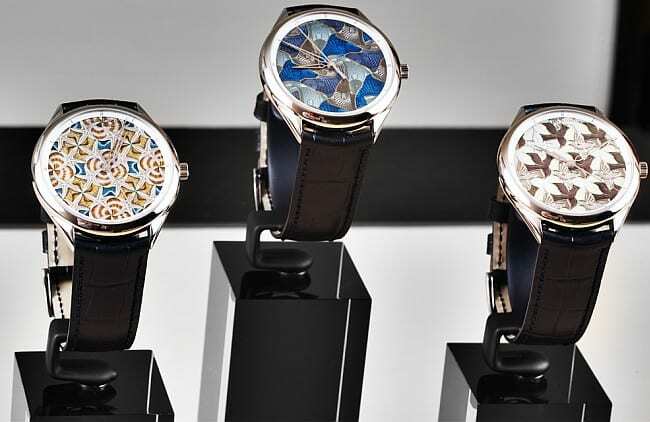 Christie’s blog just publish some few tasty photos of Vacheron Constantin’s 2012 offerings. Vacheron Constantin created an exquisite world timer to add to the collection, a complication every major brand should have. 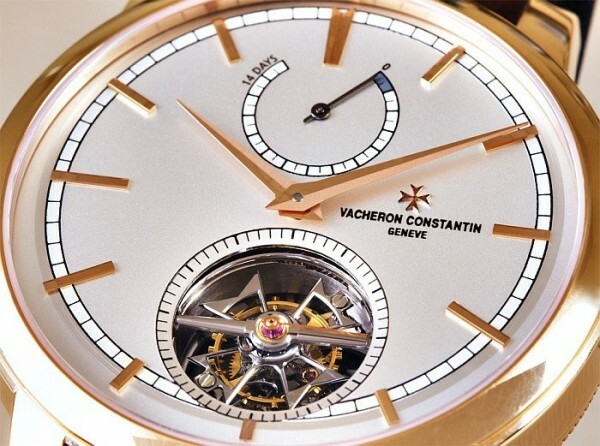 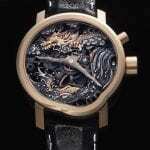 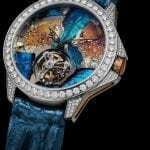 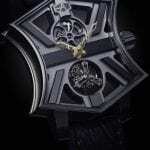 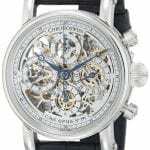 Other entries were the Patrimony 14-Day Tourbillon and a new set of Metiers d’Arte.